Safe and convenient, quick and quiet. Stimulate muscle by a simple relaxing electronic impulse. Improve blood circulation, gradual release muscle pain. Help fat exercise, burn and decompose. Contract and expand the targeted area to tone abs, thighs, arms, etc. Clean the desired massaging areas of the skin. Peel off the transparent film from the jel pad. Place the gel pads at desired areas of the body. Choose mode and adjust output level. 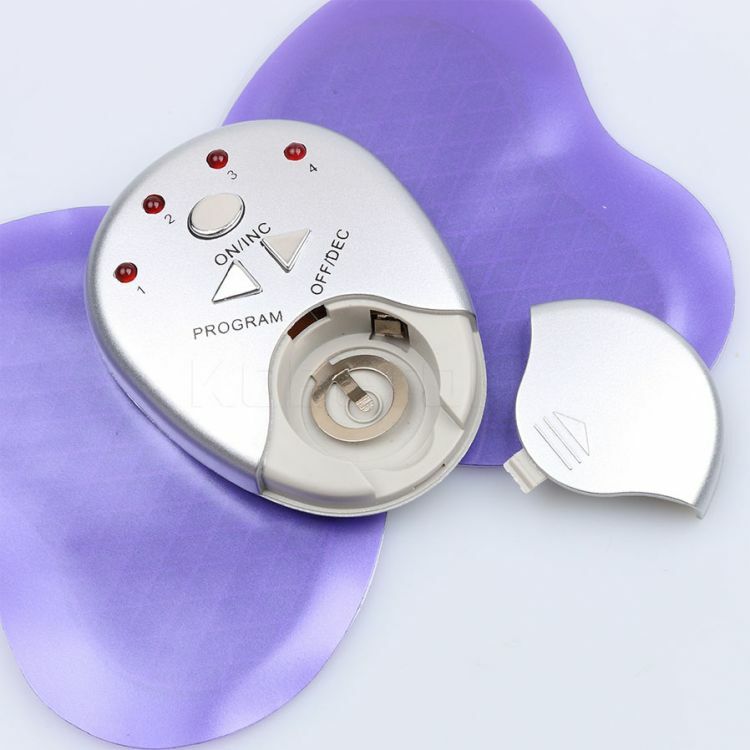 The massager can be switched off between the cycle or re-switched on after one cycle.